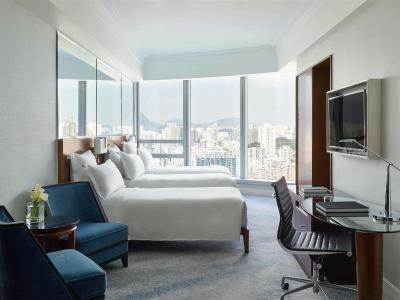 Lock in a great price for Cordis, Hong Kong – rated 9.1 by recent guests! 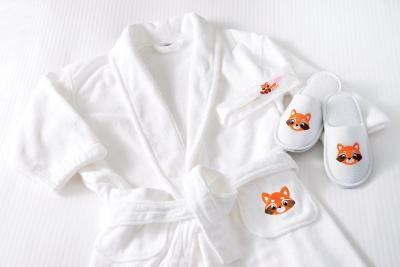 We would like to single out “Baby “ at reception for particularly excellent service. Great location, close to the subway and easy to get around. Walkable to shops, nightlife, and food. Nice facilities, clean and convenient. Having access to Handy was nice too. Service was outstanding -- beyond the normal help (bags, check-in) someone even came to reassure me and provided a guide book as I waited longer than normal to check-in. Every person I encountered went out of their way to greet me, as well as insure I was comfortable and all of my questions were answered. The cleaning staff even wrapped up our cell phone cords with a Cordis velcro strap! We had a Club Studio room. The panoramic western view was amazing, especially as the sun was setting as we checked in. 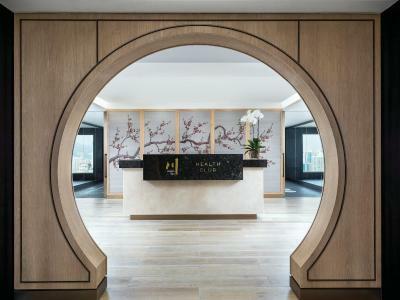 Really loved the convenience of the Club amenities -- breakfast was right down the hall, and refreshments (drinks, snacks) were available most of the day. Bed and pillows were comfy (there's a pillow menu! ), water pressure was excellent and the water was hot when needed. Loved the area -- not touristy, really let you delve into the neighborhood. 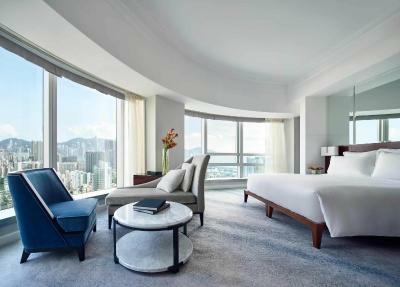 I would stay at Cordis, Hong Kong again in a heartbeat! I was celebrating my wife's birthday (1st together) and Cordis made special arrangements to ensure my stay is a memorable one. Kudos to the Service Center in Cordis!! Everyone was friendly and helpful. Accommodations were relaxing and comfortable. 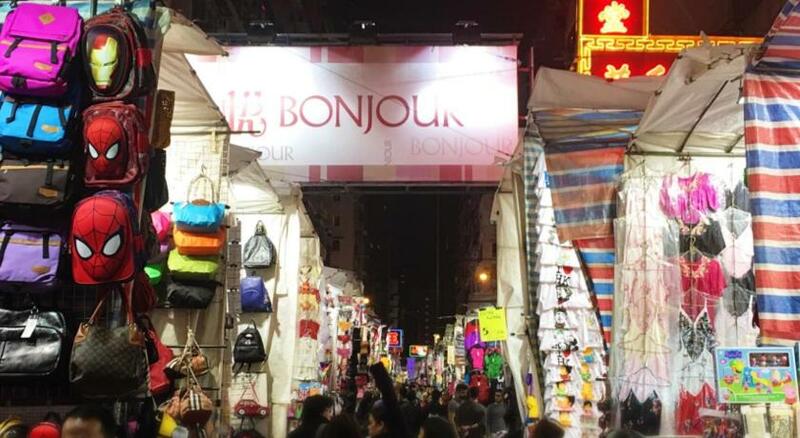 Great neighborhood to be in to start exploring all the markets and food options. The Handy mobile phone that came with the room was a great accessory for our trip. Looking forward to staying there again. The location was excellent. 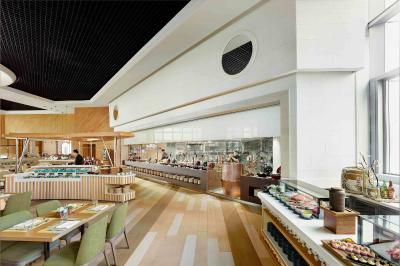 It was inside a shopping mall with great stores and lots of food options. The rooms were also really nice and clean. We had a great view on the top floor. Wow!! I cannot say one bad thing about this hotel. 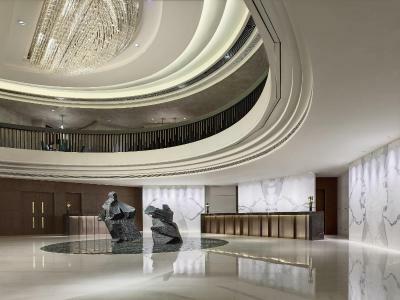 The attention to detail and friendliness of the hotel will be hard to surpass. EVERY staff member treated us with kindness and offered help if it was ever needed. We were able to meet the assistant manager and floor manager. They gave us their business card in the event we ever needed anything. After booking with booking.com a staff member messaged us and noticed our daughters birthday was during our stay. On the day of her birthday the floor manager brought her a cake, card signed by staff members, and a small present. The housekeeping did an exceptional job. Their attention to detail was amazing. After the first night we had ties to tie up our chargers to keep them nice and neat. One of the ladies noticed I wore glasses and left a glasses towel for us. 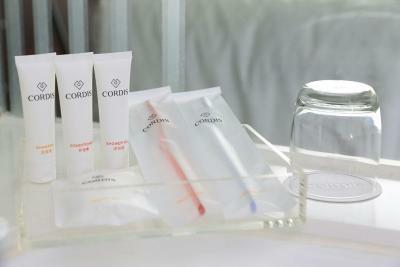 The complimentary toothpaste, soaps, toothbrushes were replenished everyday. 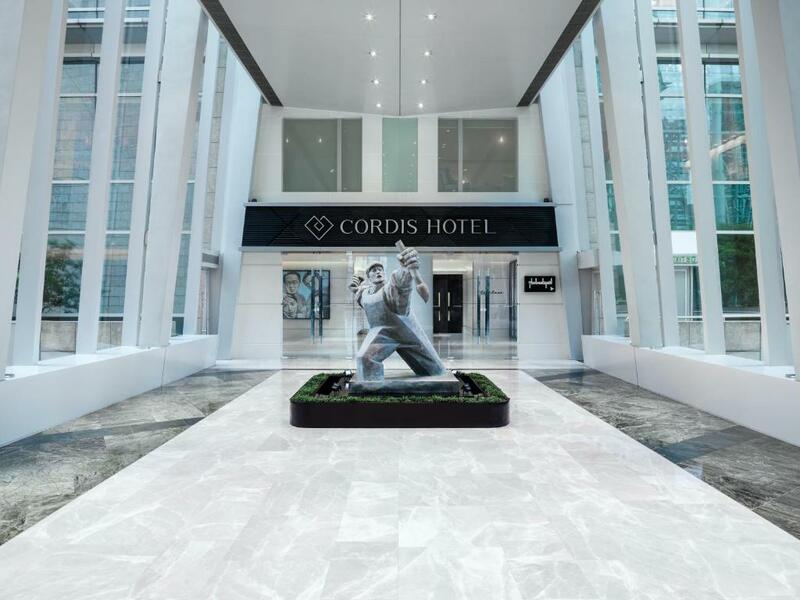 Cordis, Hong Kong This rating is a reflection of how the property compares to the industry standard when it comes to price, facilities and services available. It's based on a self-evaluation by the property. Use this rating to help choose your stay! 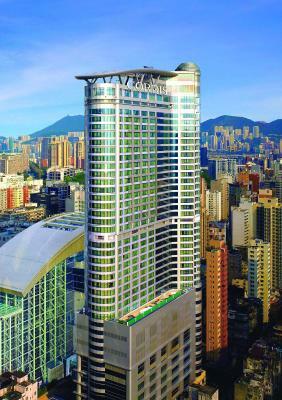 Rising over busy central Kowloon, the upscale 5-star Cordis Hong Kong enjoys direct access to Mongkok MTR Station and Langham Place Mall. 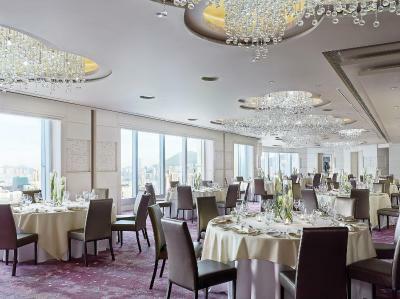 The hotel also houses some of Hong Kong’s best meeting and event facilities including Kowloon’s highest ballroom, The Star Room, and the 600 seater Ballroom, which includes a 20 feet x 10 feet built in LED wall. 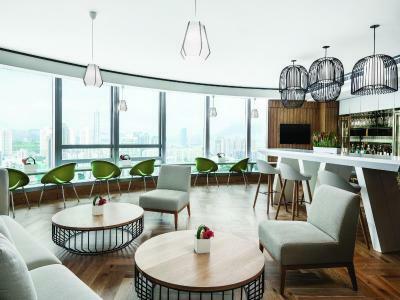 All rooms and suites at Cordis Hong Kong are equipped with high-speed WiFi, a free-to-use smartphone, LED TVs.The luxurious marble bathrooms come with separate bathtub and rainshowers. Cordis Hong Kong is a 45-minute drive from Hong Kong International Airport. 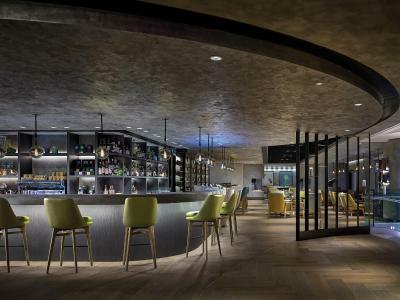 The hotel is less than 0.6 mi from Ladies Market, Temple Street Night Market and Flower Market. 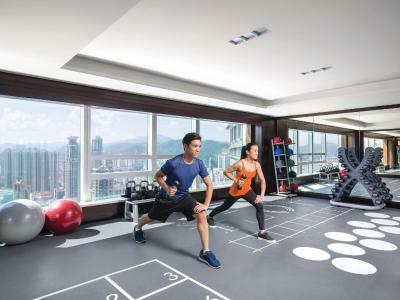 The wellness facilities include a fully equipped fitness center, two fitness studios and an outdoor heated pool, along with the Chuan Spa, which features over 60 unique treatments. 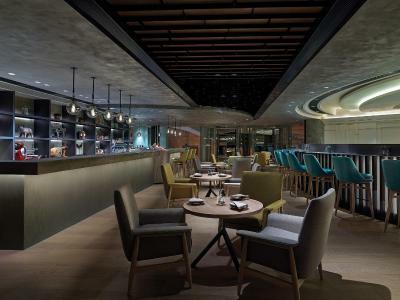 Dining options include a contemporary Cantonese restaurant, Ming Court, the trendy European restaurant and bar, Alibi – Wine Dine Be Social, and The Garage Bar, the new outdoor food truck destination bar, as well as The Place, the hotel’s all day dining restaurant. 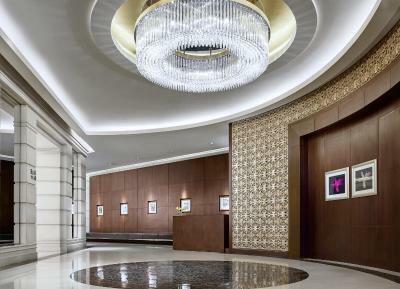 If you wish to elevate your stay, the spacious Club Lounge offers premium privileges and services for the jetset. 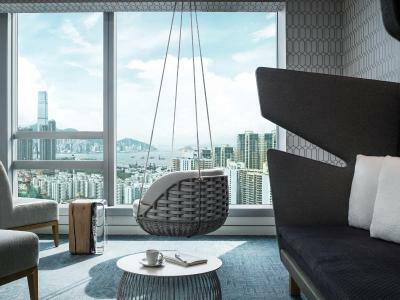 When would you like to stay at Cordis, Hong Kong? 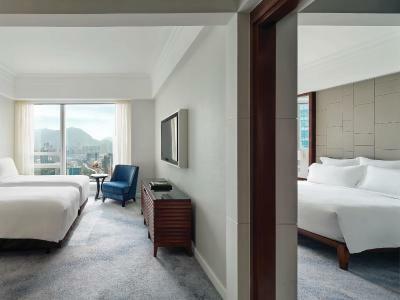 Room offers signature Dream Bed, energizing rainforest shower with separate bath tub and stunning views over bustling Mongkok. 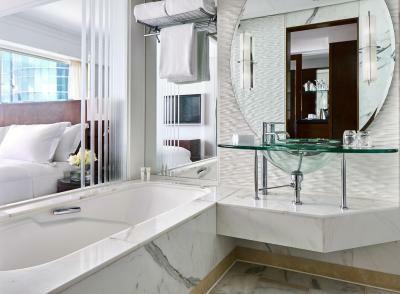 Room on the upper floors offers ample space, signature Dream Bed, wireless internet and rainforest shower. 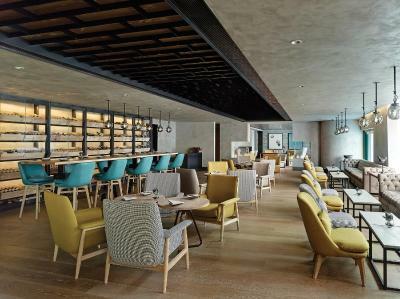 Free Club Lounge access is included with this room type. 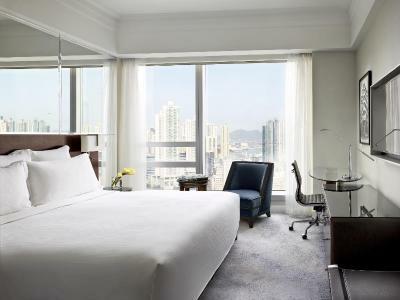 Room offers free in-room Nespresso coffee, high speed internet and a free-to-use Smartphone. 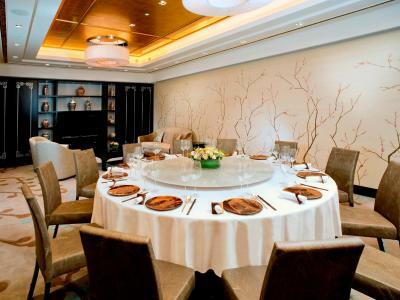 Designed in relaxing palettes, this room offers space for a private retreat. 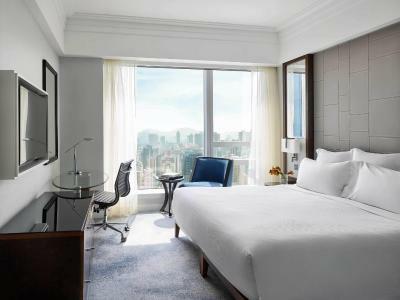 Gaze out spectacular floor-to-ceiling windows overlooking the city before enjoying an indulgent bath and a great sleep on the signature Dream Bed. 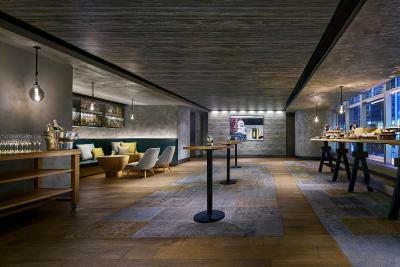 The room also features speedy broadband Internet and a free-to-use Smartphone. 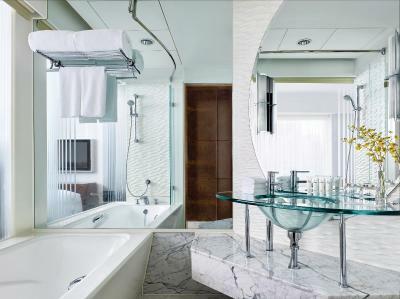 This unit features large and highly comfortable signature Dream Beds, high speed WiFi and a spacious marble bathroom. 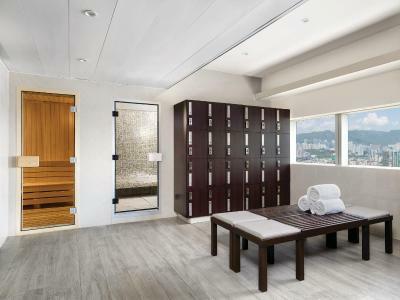 With the stunning Hong Kong skyline as the backdrop, this studio offers privacy and rejuvenation. 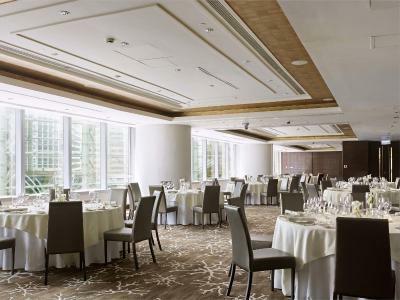 It features state-of-the-art broadband internet and workstation facilities. 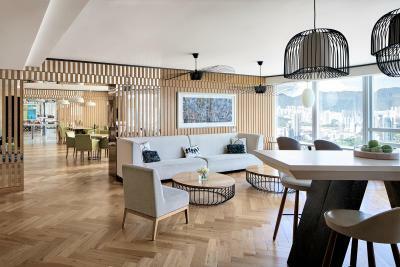 Featuring 2 spacious connecting bedrooms, this unit offers stunning panoramic views and cutting-edge in-room technology complemented by high speed WiFi and a free-to-use Smartphone. 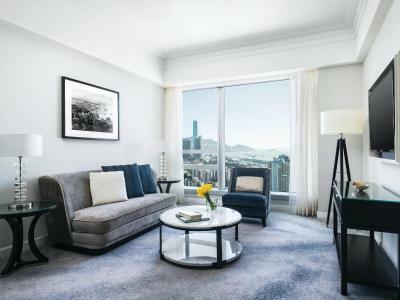 Offering spectacular views of the South China Sea, this suite features a separate living area and bedroom including modern facilities and technology. 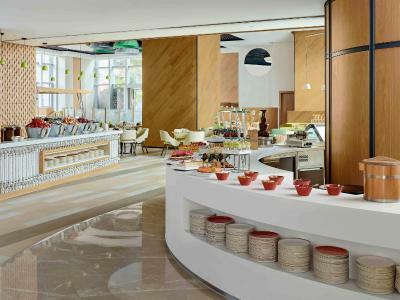 Guests may indulge in some extra pampering with free access to the Club Lounge included. 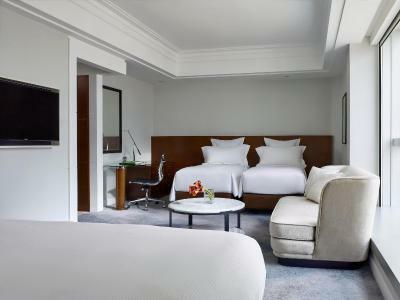 Room on the upper floors offers ample space, signature Dream Bed, WiFi and rainforest shower. 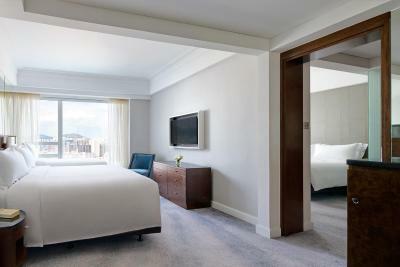 Free Club Lounge access is included with this room type. This unit features ample space and separate beds for adults and children. 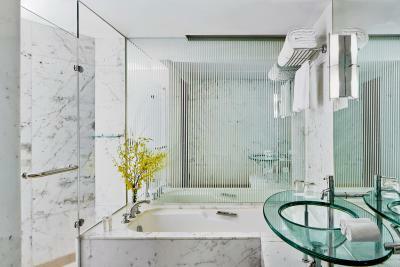 A refreshing shower is available in the spacious bathroom. It offers a 40-inch TV. 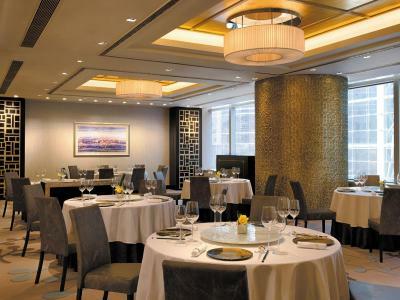 5-star hotel, Cordis, Hong Kong at Langham Place is located in the heart of Hong Kong. Each room has been enhanced and is equipped with wifi, handy smartphone, LED Smart TV and more for you to discover, amidst genuine heartfelt service. 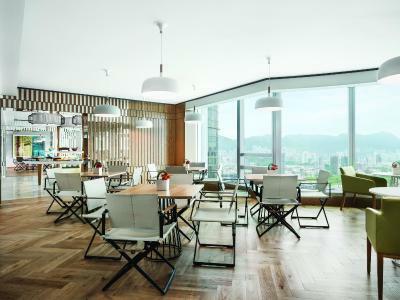 House Rules Cordis, Hong Kong takes special requests – add in the next step! 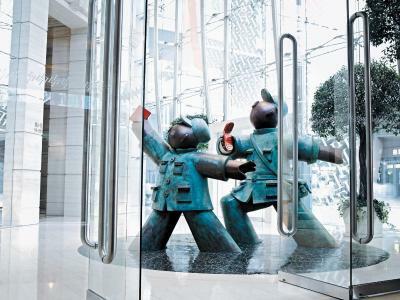 Cordis, Hong Kong accepts these cards and reserves the right to temporarily hold an amount prior to arrival. - Guests are required to present the same credit card used to prepay the booking upon checking in at the hotel for verification purposes. - Any third party payments must be arranged directly with the hotel in advance. We just loved this hotel! Don’t choose any other in Hong Kong. 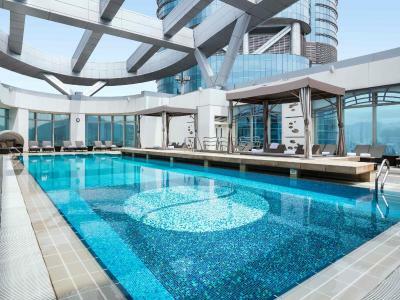 Absolutely perfect location, very nice and clean rooms (Deluxe plus) with amazing view. 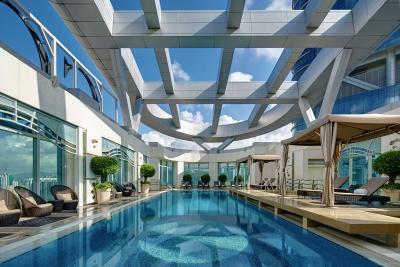 Great roof pool. The staff is very friendly and service minded and did everything to make our stay as good as possible. We also enjoyed the small complementary extras, such as new bottles of water every day, wipes for glasses and wine tasting. Very comfortable beds, and the service of all staff was amazing. Great location. Could increase range of muslim food during breakfast. Very friendly and helpful staff. Room is very clean. Great job by the cleaning staff. Great view from our room at 21st floor. 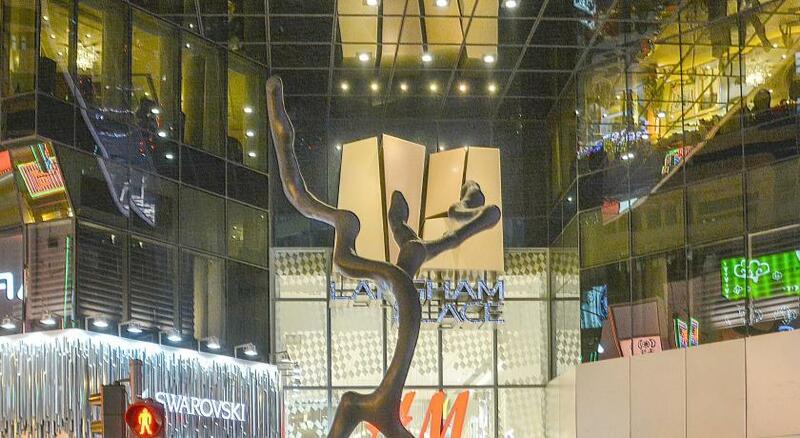 Great location - next to mall and MTR. We stayed on 22nd floor. The lift to 22nd floor only goes to 26th floor. 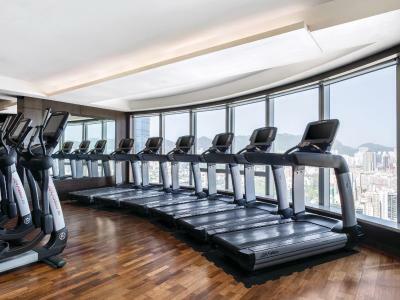 The recreational facilities are on 41st floor. There is no information on how to get to 41st floor. We found out only after ringing reception. 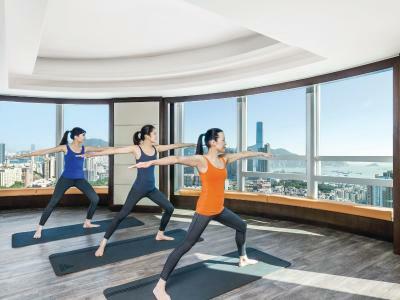 The hotel offered a free one hour Taichi session for interesting customers. The instructor was excellent - worth attending. Breakfast place was a little too crowded. 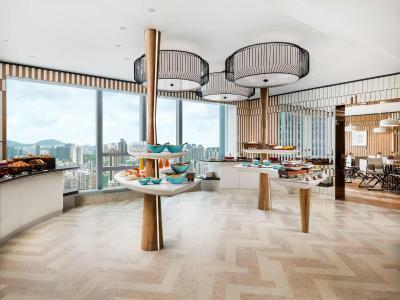 Fantastic location, breakfast has a great spread. Breakfast was beautiful but Luke warm every morning such a shame. More seating needed in lobby area especially for older people sometimes when waiting for sometime there was nowhere to sit. Comfortable room staff amazing especially Jeannie and Jill so well looked after. Nothing. I can find sorry. Cordis does not stand for what it says. 1. Very small rooms 2. Smallest bathroom I have seen in my life in a five star hotel 3. Rude staff at the reception 4. I won’t enjoy the stay because of many things 5. They promise you one thing and when you arrive they say some other. Not good for a five star hotel. 6. I felt overall all there staff should be trained how to deal with customers in a polite and well mannered way. 7. My Check out time was 12pm and there comes a watch lady to knock your door and ask you to get out. 8. During check in the person in the reception was behaving as if I have come to claim some free stay from him. So rude staff. 9. I had a request of higher floors and they gave me the lowest one. Great 10. What is shown about the room in the pictures will be different once you get into the mouse trap. 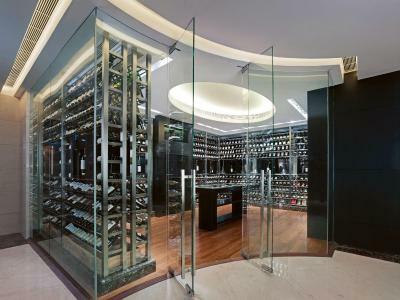 superb service, All staff work with service mind. 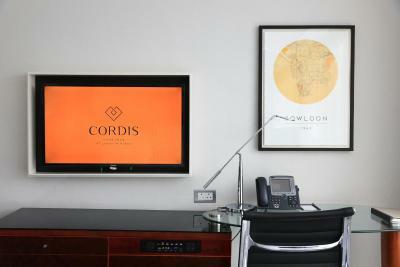 The whole experience at Cordis was wonderful. everyone in the hotel is so kind and always smiling. From check-in to check-out I felt comfortable. 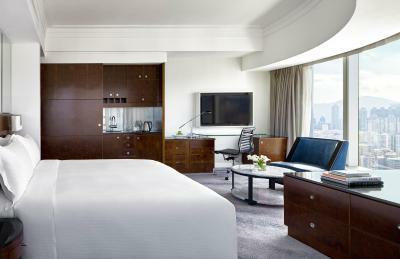 the room was gorgeous, bed is super comfy. Slept well cz of the super comfy bed. I will come back here again thanks!